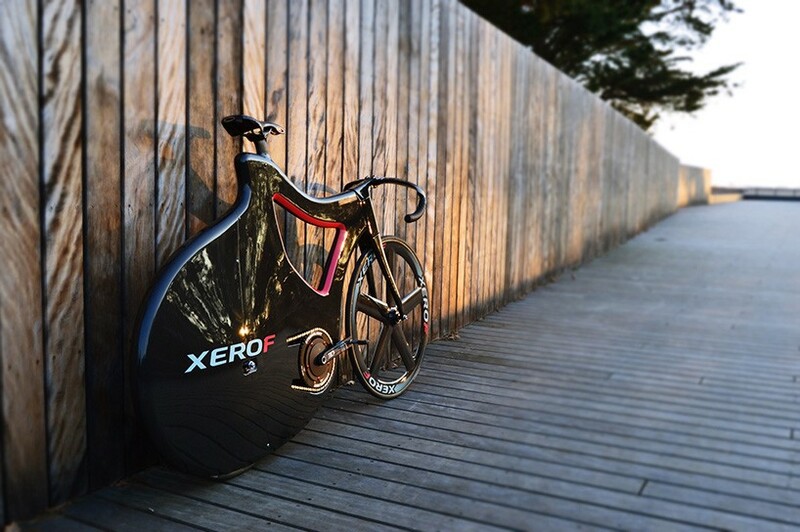 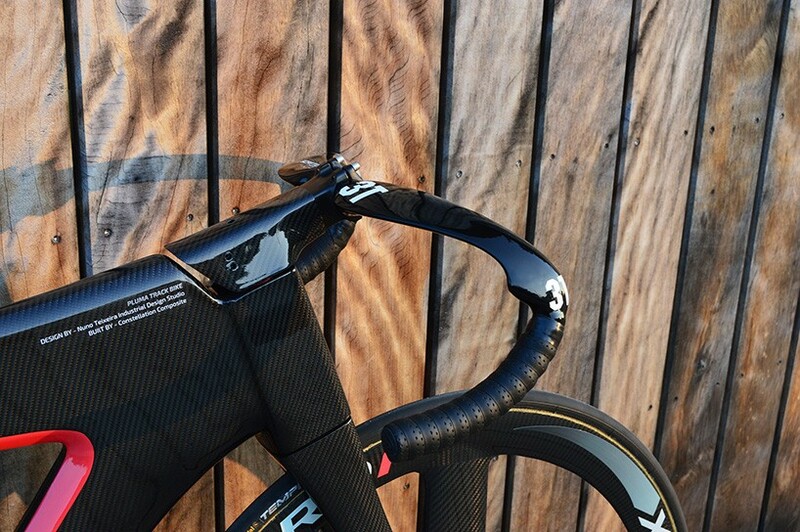 ‘PLUMA’ means feather in Portuguese making it a very suitable name for a lightweight bike. 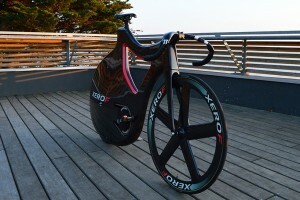 The new PLUMA track bike from Nuno Teixeira features a carbon sandwich and AIREX R63.80 PCV foam frame, to go along with its sleek, aerodynamic body. 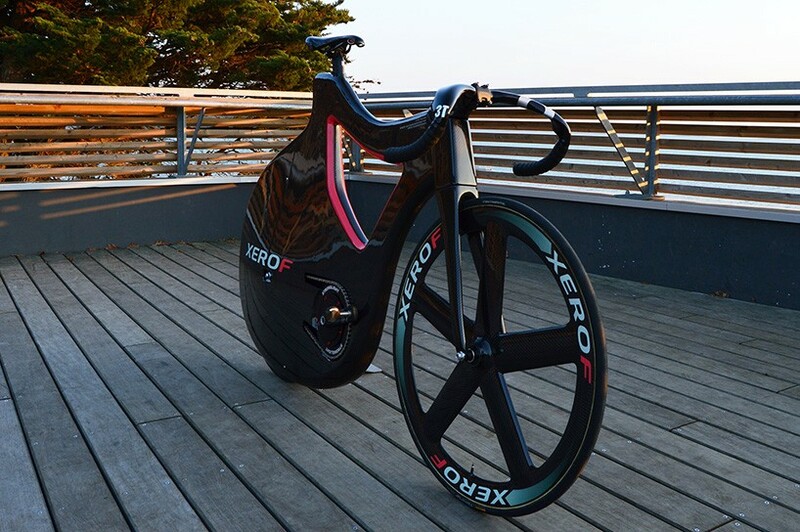 PLUMA is a fixed-gear model, with no brakes, and its curvy physique enables incredible airflow along the bike’s lightweight body. 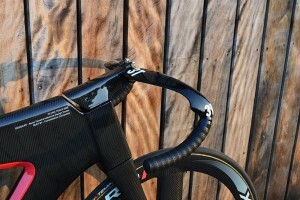 As you can see from the images, the main goal of the designers was to reduce the number of exposed parts coming off of the bike for a number of reasons but namely, to reduce or prevent injury in the case of an accident.